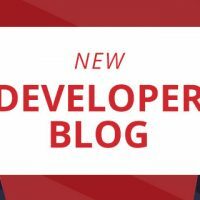 The blog post, Publish Your API Builder Docker Image to the Axway API Runtime Service (ARS) described how to publish your API Builder project to the Axway API Runtime Service (ARS). 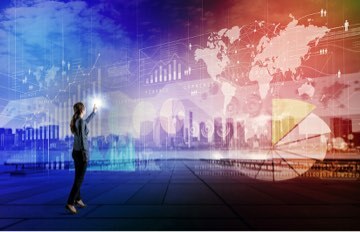 In this blog post, we’ll describe how to enable autoscaling in order to be able to deal with peak loads of API requests. 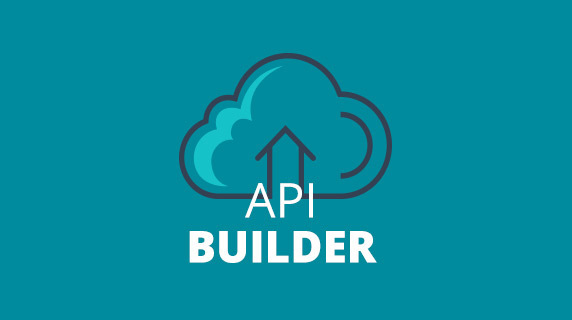 We’ll also apply a load on the application and see how ARS adds more instances of API Builder nodes to handle the increased load of API requests. If you haven’t already done so, follow the prior blog post to publish your app to ARS. Note that the minimum, maximum, desired and deployed servers are all 1 as we have not enabled autoscaling yet. The API is working fine, so let’s move on. 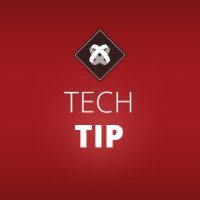 Referring to the ARS CLI reference, we’ll use the config command to set various configuration options. Note that currently in ARS v1, autoscaling is based on HTTP request queue size. 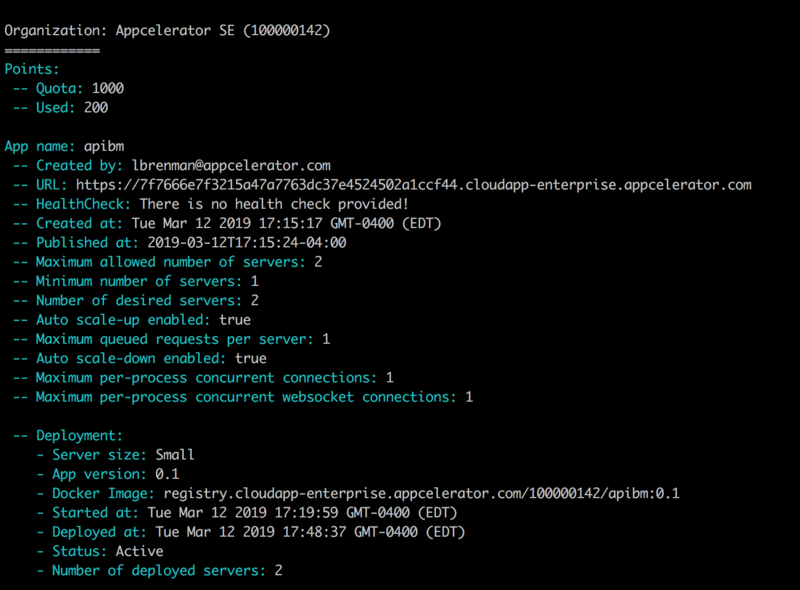 We’ll set the queue size to 1 so that as soon as API Builder cannot respond to an HTTP request, ARS will autoscale up the number of API Builder containers according to our setup. It is also worth noting that ARS is automatically handling the load balancing for us. 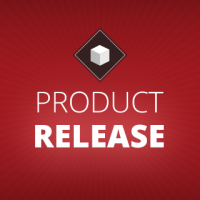 ARS will load balance API requests across API Builder application instances. Note that now we can see that the maximum number of servers is set to 2 as we requested. 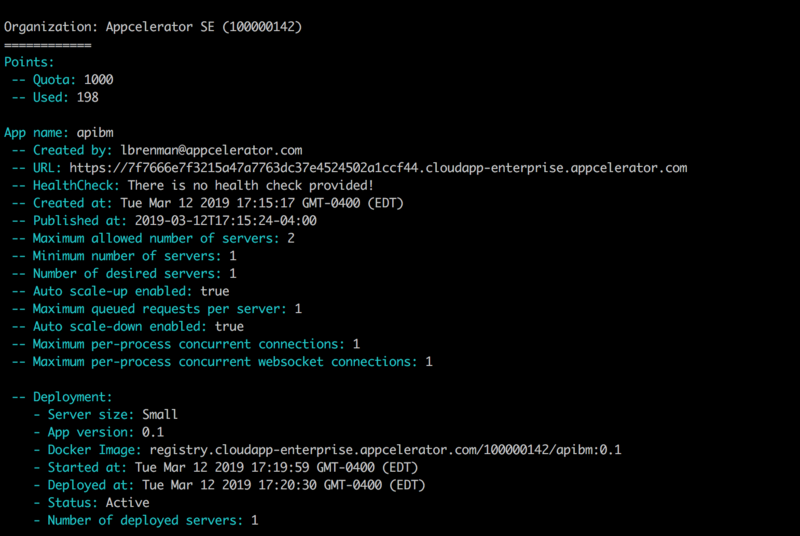 Now that autoscaling is enabled, let’s apply a load to API Builder and see how ARS autoscales the number of servers. Let that run for a while until the errors start to increase significantly. This can take several minutes. Notice that the number of deployed servers increased to 2, the max we set. If the number of deployed servers is still 1, then run loadtest again and wait a while. 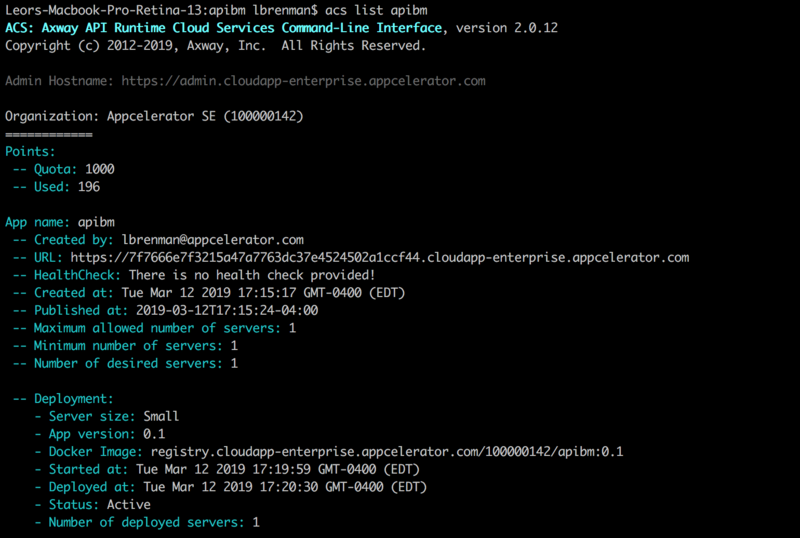 In this blog post, we described how to enable ARS autoscaling and we applied a load to our API Builder app and saw how ARS autoscaled our application.